Provision CARES Proton Therapy Center is located in the heart of Knoxville, Tennessee, just a stone’s throw away from beautiful lakes and picturesque mountains. We provide a convenient, stress-free environment for our patients, offering important and vital amenities including a state-of-the-art health and wellness center, beautiful outdoor walking trails, and hospitality services that will provide information about resources in the region. The Center is located on the Provision Healthcare campus at Dowell Springs, a comprehensive clinical outpatient healthcare facility that consists of multiple physician practice groups, comprehensive diagnostic imaging, advanced chemotherapy and radiation therapy, a wellness center, physical therapy, nuclear pharmacy, and clinical trials and research capabilities. Just 2 miles north of I-40/I-75 and less than 30 minutes from McGhee Tyson Airport, the campus location is convenient to 5 national parks, 7 lakes, and 7 state parks within a 2-hour drive. 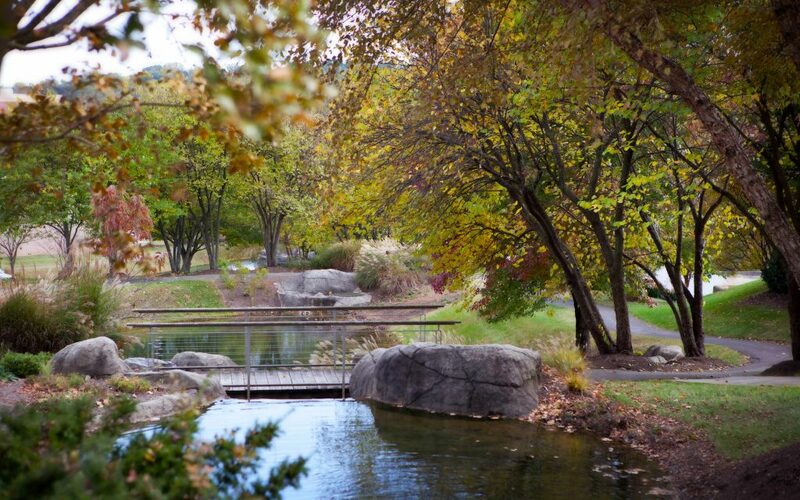 The campus landscape mirrors the area’s natural resources with a beautiful park like setting of water features, waterfalls, seasonal blooms and foliage, scenic walking trails and historical sites, with plenty of benches that provide an opportunity to stop for reflection, and enjoy this natural beauty. Within a day’s drive of 70 percent of the U.S. population, our campus is accessible for cancer patients in need of a relaxing, first-class experience and world-class care. The Provision CARES Proton Therapy Center has several treatment rooms and offers state-of-the-art treatment with the use of the latest proton therapy treatment equipment. 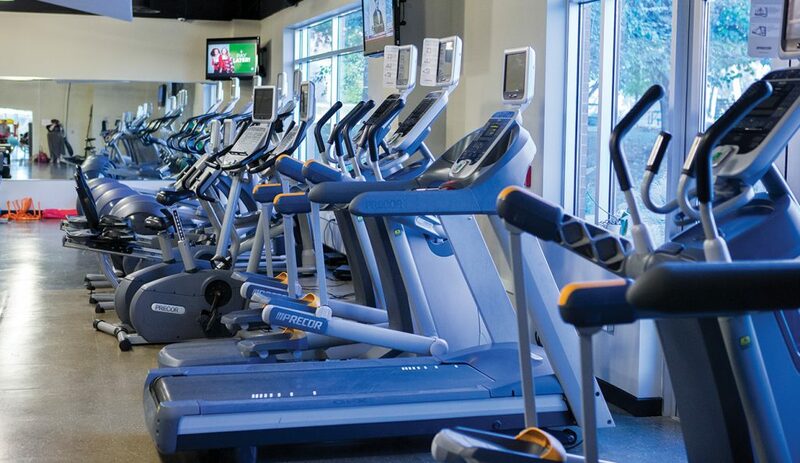 The Provision Health & Fitness Center located on the Dowell Springs campus just steps from your treatment, is a full exercise facility, offering fitness classes, personal training and nutrition coaching. Our encouraging, friendly experts empower individuals to make lifestyle changes that will impact their overall health for the better. Patients of the Provision CARES Proton Therapy Center will be able to utilize this state-of-the-art facility, which includes two workout areas for cardio and strength training, three exercise studies where a variety of classes are offered and therapeutic massage studios to promote relaxation and recovery. As with all areas of Provision Healthcare, the wellness center offers a comprehensive, medically-based approach to wellness, including fitness, nutrition, knowledge, relationships, peace of mind and restoration. When a patient finds out they have cancer, it can be one of the most vulnerable times of their life as well as the lives of their family members and friends. 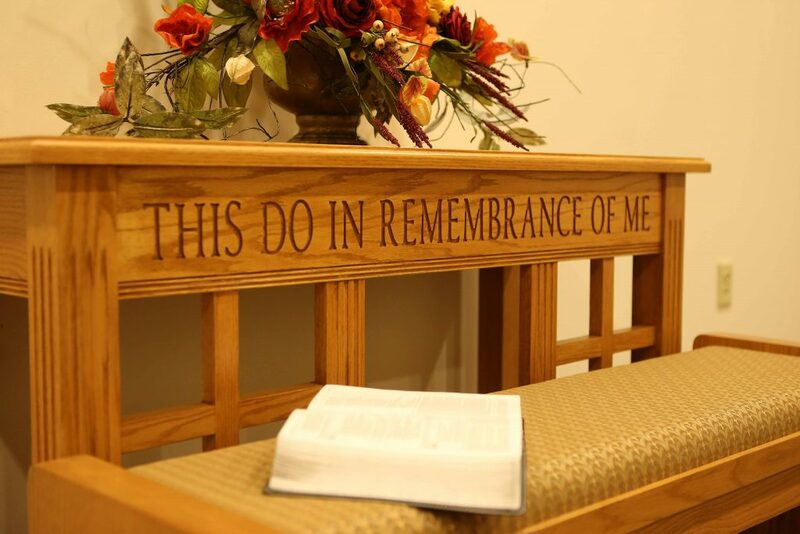 We are pleased to offer a chapel on campus for our patients, family members, friends and employees. It is located in the 1415 building in between Tennessee Cancer Specialists and Provision Radiation Therapy. Take Exit #383, Papermill Rd. Turn right on Weisgarber Rd. and proceed to Middlebrook Pk. Turn right on Dowell Springs Blvd. Proceed to your second left. Provision CARES Proton Therapy Center will be ahead on the right. Turn right on Dowell Springs Blvd. and proceed to your first left.